We have recently completed development of The Whitecard Game – a collaboration between Victoria University and Oztron which was supported by the National Vet E-learning Strategy. 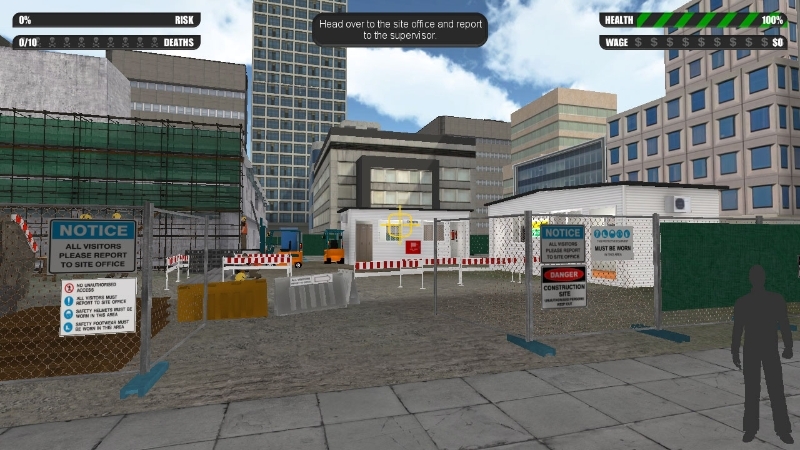 The game covers hazard identification, reporting and control on a simulated work site. It is currently being trialled at a range of training organisations including Victoria University School of Construction in Newport. It is free and can be downloaded from http://www.whitecardgame.com.au. The file is around 260mb.